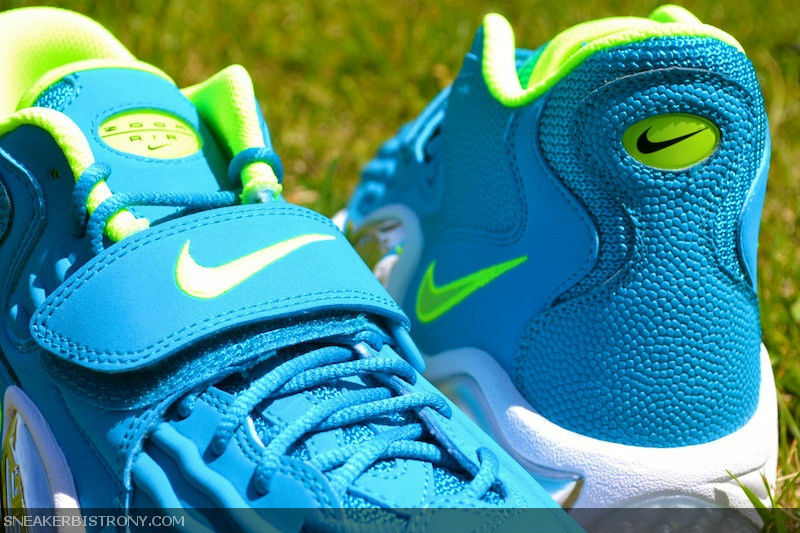 The classic Air Zoom Turf Jet '97 is set to hit retail in an all-new Spring/Summer colorway this weekend. 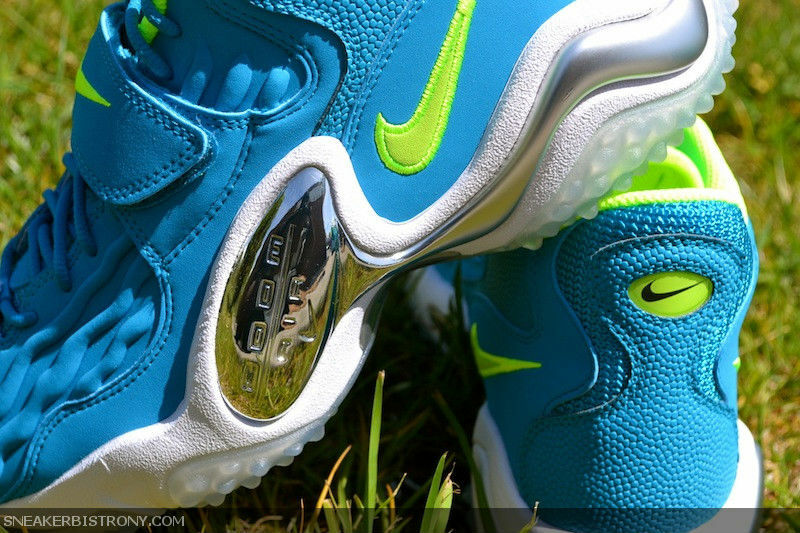 This pair sports a turquoise synthetic upper with football textured rear paneling. Vibrant hits of volt appear on the inner lining and various branding points, while the side "eye" is chromed out. Below sits a white midsole and nubbed translucent rubber outsole. 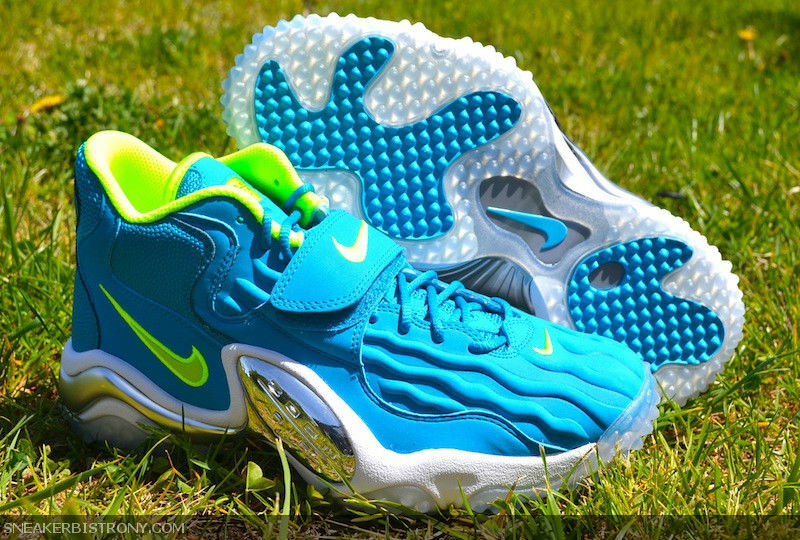 You can pick up the "Neo Turquoise" Air Zoom Turf Jet '97 this Saturday, May 11 at retailers like Sneaker Bistro.